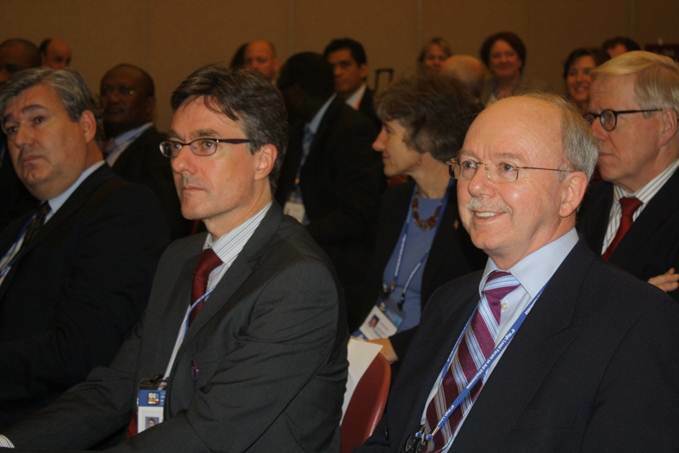 On November 30, 2011, IFAC and members of the international development community signed MOSAIC: Memorandum of Understanding to Strengthen Accountancy and Improve Collaboration. MOSAIC sets out the basis for improving cooperation and collaboration between IFAC, international donors, and the international development community. The Memorandum of Understanding will provide the foundations for increasing the capacity of professional accountancy organizations and improve the quality of financial management systems in emerging economies. The signing ceremony brought together a variety of interests, exhibiting the quality of mutual partnership intended by the wider High Level Forum (from which the New Global Partnership for Effective Development Co-operation emerged). There was a real sense of a deep understanding of the role and value of the MoU to effective development and to effective cooperation between interested parties. Brian Atwood from the OECD DAC spoke eloquently about the significance of the profession to development across both the public and private sectors and its place in essential infrastructure. 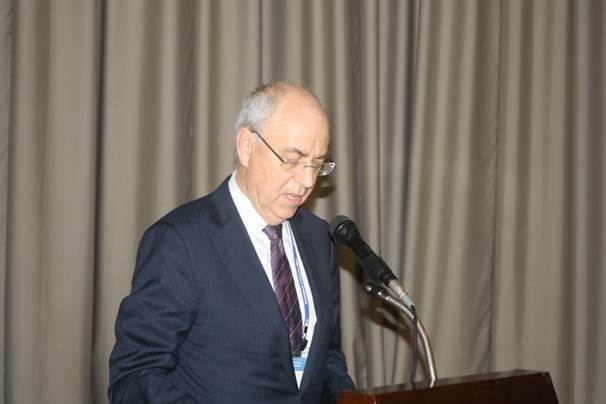 He was joined by Warren Allen from IFAC (speech attached below) and Joachim von Amsberg from the World Bank who echoed the importance of this step for both the profession and development partners. Fredson Yamba from the Zambian Treasury spoke movingly about the rapid growth of a high quality accountancy profession following the formation of the Zambian Institute 30 years ago and its essential place both in government and in the private sector. He was followed by Terence Nombembe who highlighted the value of the parallel MoU which the donor community has with INTOSAI for strengthening supreme audit institutions around the world.